Nvidia today announced the launch of its new GeForce 418.91 WHQL graphics drivers, which integrate Nvidia DLSS technology for both Battlefield 5 and Metro Exodus. Additionally, the drivers are also optimized for the launch of the new Metro saga. On one hand, we have a number of fixes, such as solving some problems linked to the G-Sync and G-Sync technology. Compatible with two screens in cloning mode, fixing an error that closed the Apex Legends, graphic corruption in Hitman 2, now the HDR can be used in the Ni no Kuni 2, the blue screens in ARK Survival, and the corruption of the cursor in Mozilla Firefox. 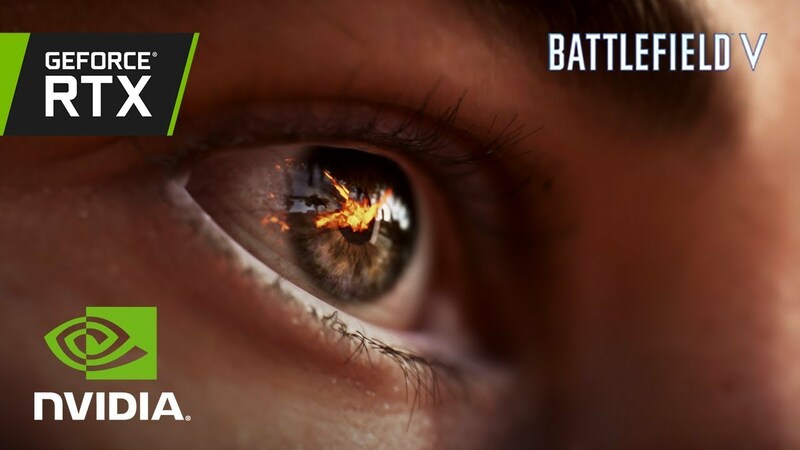 Delving into the details, Battlefield 5 with Nvidia DLSS technology allows to improve game performance by up to 40 percent, which will allow the game to run with perfect fluidity at 1080p and 1440p in Ultra Quality with all GeForce RTX RayTracing technology activated, while the 4K with maximum quality required at least one GeForce RTX 2080. In the case of the Metro Exodus, it is promised that with a graphic quality set to Ultra and the RayTracing in High and with DLSS activated, a GeForce RTX 2060 will run the game to 1080p @ 60 FPS. At for 2K / 1440p @ 60 FPS we will need a GeForce RTX 2080, and for the 4K / 2160p @ 60 FPS demand for flagship GeForce RTX 2080 Ti. You can download the Nvidia GeForce 418.91 WHQL from the following link. Undoubtedly, DLSS technology is much more attractive than RayTracing, but in combination, we will have the best of both technologies without sacrificing performance.